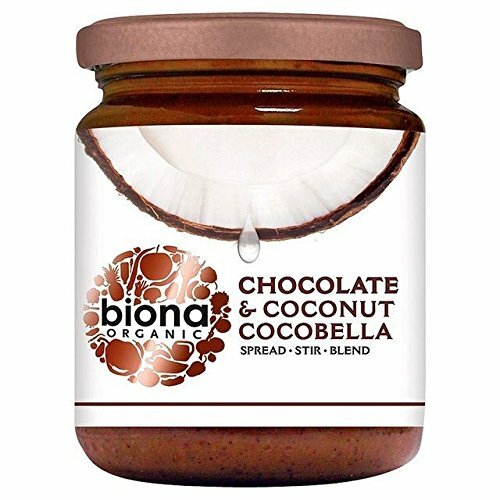 Our Chocolate & Coconut Cocobella is a mouth-watering blend of high quality coconut butter and rich cacao sweetened with coconut blossom nectar. 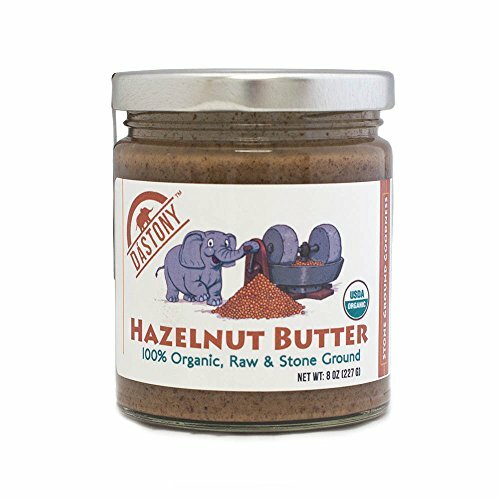 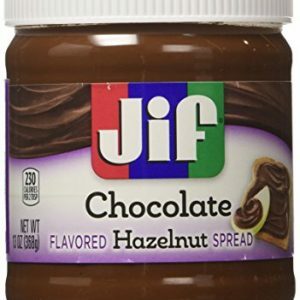 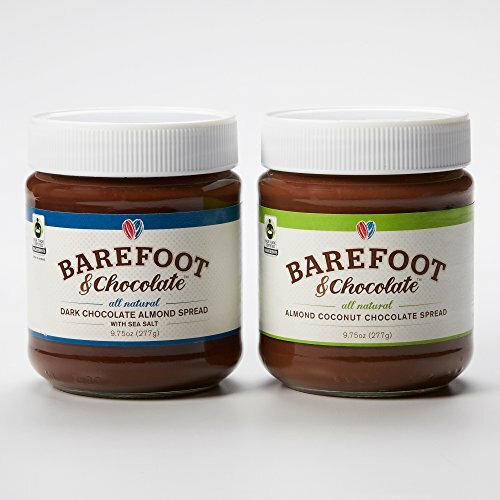 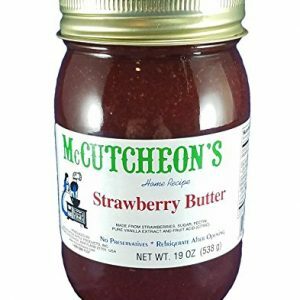 Perfect as a spread on bread, stirred into smoothies or used in chocolatey bakes. 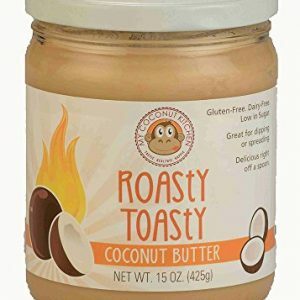 As we do not use any emulsifiers, the coconut oil may separate – this does not affect the quality – simply place the jar in hot water then stir to restore the creamy consistency.